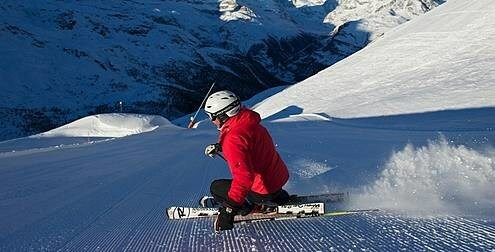 Spirit 1950 by Evolution 2 ski school is based right in the village centre and offers experience, service and quality. It proposes group lessons with a maximum of 10 people per group and private lessons for both adults and children. 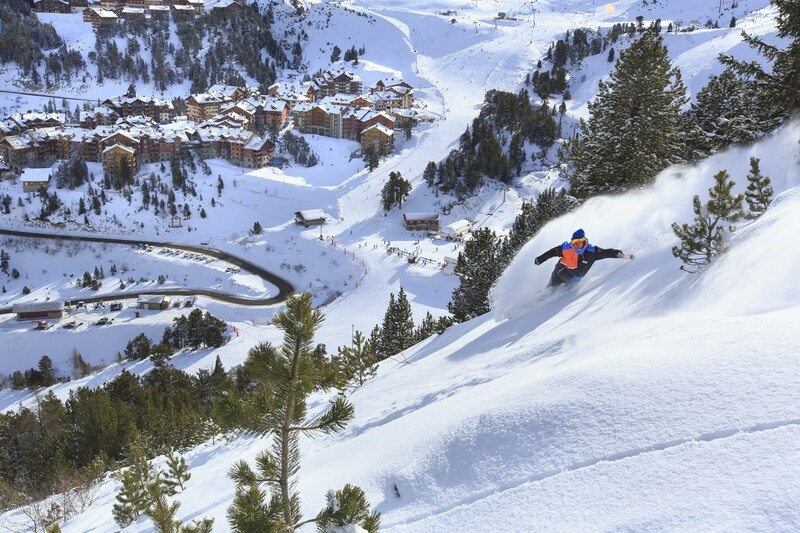 More fun than the "classic" ski lesson levels, backcountry skiing is about discovering all aspects of the mountains in the Paradiski area: trying Snake Gliss as an après-ski activity, learning to use avalanche equipment, first off-piste runs and playing in the snow park. The CAMP option: training plus video. Participants take a camera and learn to edit their film with their ski instructor. On the Thursday evening, they get together for an aperitif in the Village yurts to work on the editing and prepare a full day out in the Les Arcs ski area the next day. It’s a great souvenir of your holiday in Arc 1950 Le Village to take home with you! The Backcountry Camp pack offers teens a feeling of liberty and the guarantee of making lots of new friends during their stay in Arc 1950 Le Village. For futher information : Spirit 1950 by Evolution 2 ski school ! 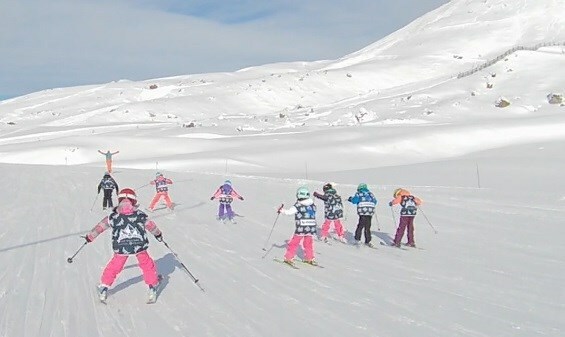 In Arc 1950, skiing starts very young! You won’t need to go very far to see your little ones trying their 1st descents: it all takes place in the Village. There is a kids’ ski garden with different fun modules and of course the instructors are qualified to help them learn quite safely!